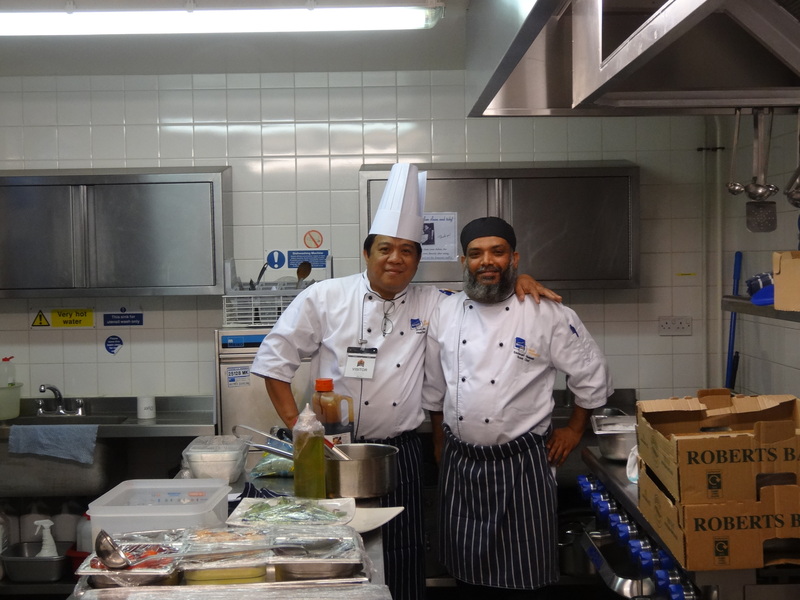 Marble Arch London is supporting a local women’s hostel that helps combat food poverty and social isolation by launching a new Community Cookery Club. The women will take it in turns to lead sessions and share recipes with one another. There is the unique opportunity for professional cooks and chefs to provide skills and tips to the women in one-off workshops. If you can stay calm in the heat of the kitchen and would like to share your talent with local residents, please get in touch. It’s a self-help group in which the women will take it in turns to lead, but they would love to have occasional support from professional chefs that are able to teach specific skills or introduce them to new flavours. 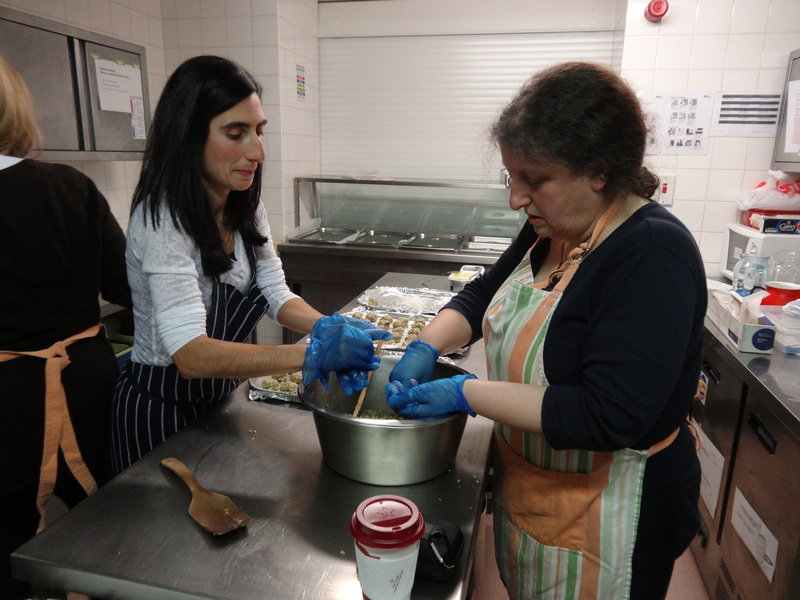 It is hoped that the class will encourage friendships between the women by offering them a safe and supportive space in which to learn about food together, have fun and build friendships. Even if you’re not that confident in the kitchen, there may be other ways you can help (e.g. the organisation is currently looking to offer training to their regular volunteers on mental health awareness). If you have an HR background and could share information about supporting individuals with mental health needs, details of local services etc. it would be fantastic, and offer you the opportunity to apply your work based knowledge to a new context whilst gaining skills in public speaking, confidence, community issues etc. On Boxing Day the group will be supporting a local community meal so if you live in the area and will be at a loose end over Christmas, why not go along to help out? With three courses to prepare, serve and of course wash up, many hands will make light work. 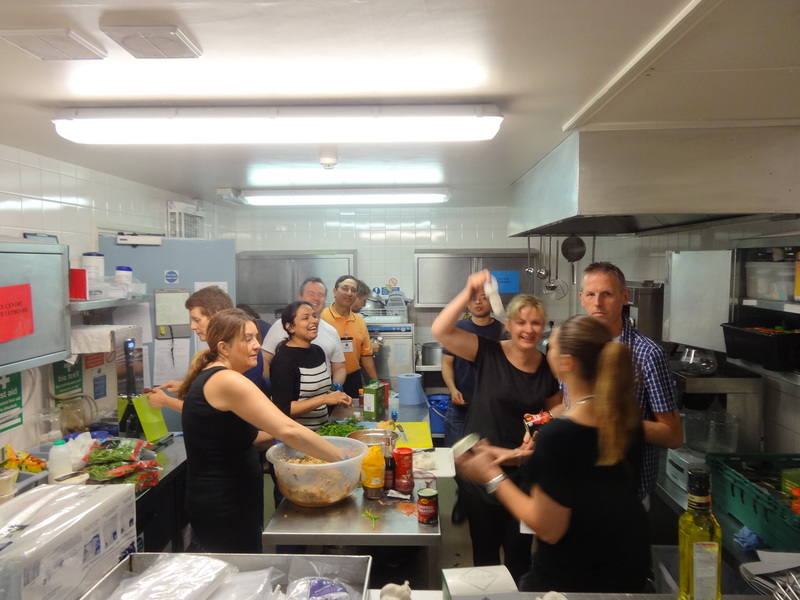 The organisation serves a community meal each week to local residents which is open to everyone and relies entirely on volunteer effort to prepare the food and serve guests. It uses donated food that would otherwise go to waste. Contact our Community Programme Manager for more information, to help or to volunteer.